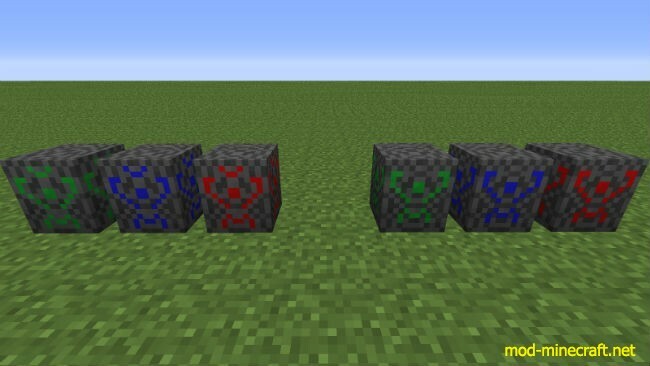 Interdiction Pillar Mod adds to Minecraft Interdiction Pillars with multiple variants which interdict different things. EE2 Interdiction Torches can be brought back by this mod with a twist. At the time of release, there are currently 2 variants. 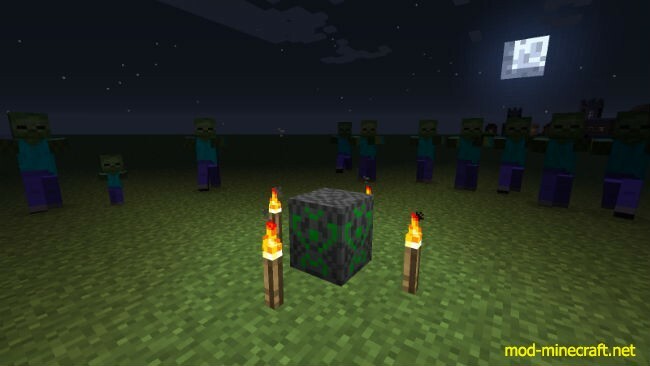 Hostile Mobs, and Projectiles. 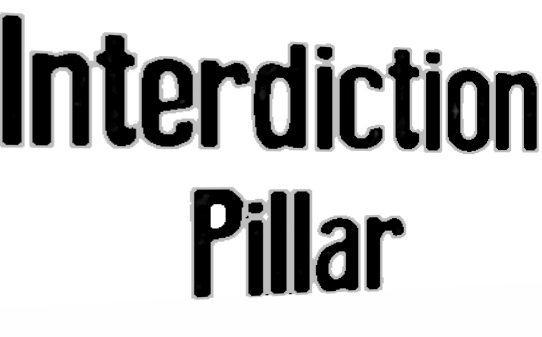 These pillars can be stacked upon each other to provide multiple interdictions within one area. This is only really effective with 3 or less pillars stacked. You can also use Not Enough Items mod and see all of the crafting recipes.